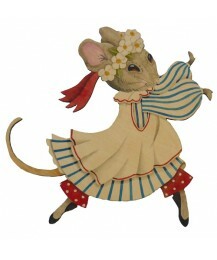 Size: 38cm x 27cm Augusta is a mouse modeled on one of our Grandmother’s original designs fro.. 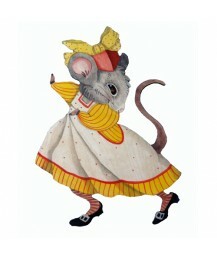 Size 27cm x 23cm In her floppy hat and smart dress Rita is clearly out and about for the day!.. 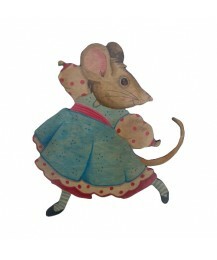 Size: 27cm x 22cm My most popular mouse for little girls, Fiona is also one of the starring c.. 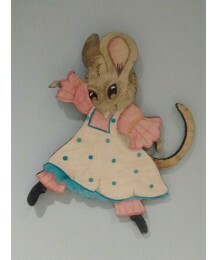 Size: 30cm x 22.5cm Annie - pretty in pink! 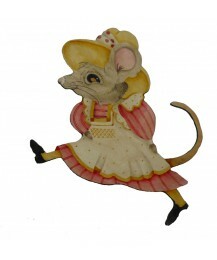 Perfect with her partner Clive - why not buy .. 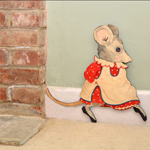 Size: 29cm x 31cm Along with her partner Maurice, Matilda is clearly off to bed! She is ideal.. 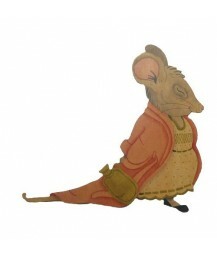 Size: 37cm x 35cm As one of our largest mice Blossom is a bit of a statement piece! 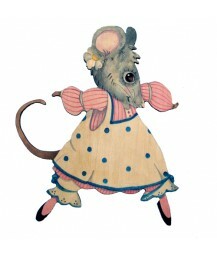 She is pa.. 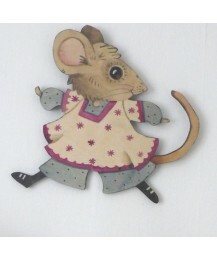 Size: 20.5cm x 20cm As one of our smallest mice Jemima is popular as a gift for girls’ bedroo.. 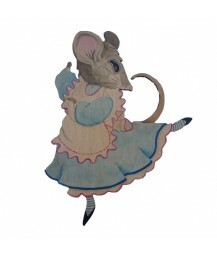 Size: 36cm x 26cm Snowdrop is one of my most popular dancing mice! She is absolutely ideal fo..